Property consists of Block 5, Block 6 and Block 10 zoned for M-2 for industrial usage; Block 7, Block 8 and Block 9 are zoned residential R-18; Plot diagram is in with the photos. 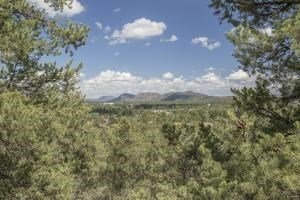 Residential lots offer views of the Mazatzal Mountains and overlook Payson. The residential lots are bordered by nice, clean neighborhoods. The M-2 land is on the north side of Airport Road. This is an incredible piece of property platted for future use.